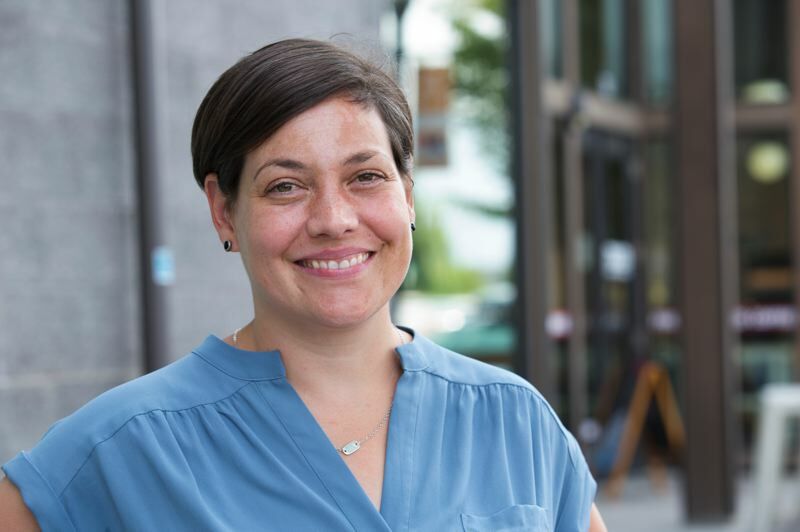 Democrat Anna Williams of Hood River is claiming victory — sort of — in her bid to unseat the incumbent in the hotly contested race for House District 52. "It looks like I won," Williams told The Post. "I'm really excited to get down to Salem and get to work, and to continue on the work the people who've been leading us have done. I really respect the work they did." Williams' lukewarm declaration of victory was met by a stubborn response from Rep. Jeff Helfrich, R-Hood River, who isn't willing to concede defeat — at least not yet. "This was a very competitive race," Helfrich told The Post on Wednesday, Nov. 7. "Only 800 votes separate my opponent and me. I look forward to the certification of the vote and to however our district moves forward in its leadership. It's been an honor to serve House District 52 as a representative for the past year." House District 52, stretches from Hood River County to Gresham. The vote has yet to be certified, though the Oregon Secretary of State is reporting Williams has 15,283 votes, or 51.39 percent, of the vote. Helfrich has 14,419 votes, or 48.49 percent of the vote. 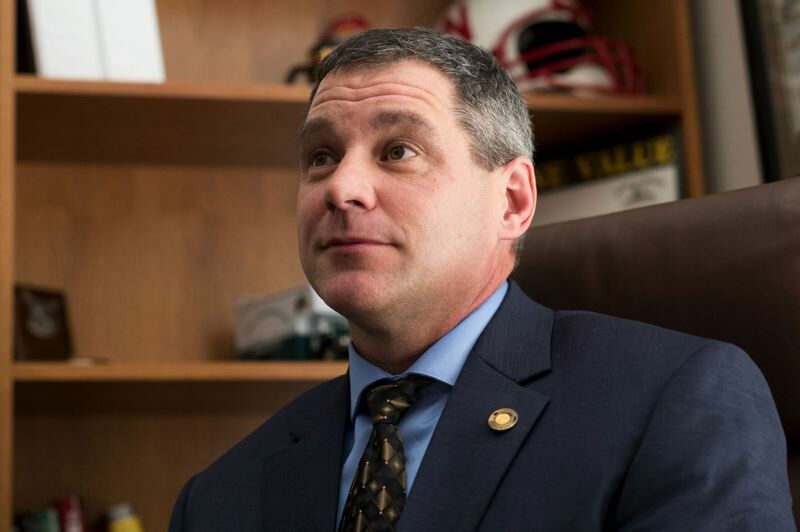 Helfrich was appointed in December 2017 to complete the unexpired term vacated by Republican Mark Johnson, who resigned midterm to take a job as a business lobbyist. Helfrich is a longtime public servant. He served on the Cascade Locks Planning Commission and City Council, the Mid-Columbia Economic Development District Board, in the Air Force during the Gulf War and as a Portland police sergeant. Williams is an academic adviser for social work students at Simmons College and has taught in middle and high schools in the Hood River, North Wasco and Dufur School Districts. Most of Williams' political experience has advocated for communities along the Columbia River Gorge with groups like Aging in the Gorge Alliance, a regional grassroots organization that campaigns for elderly rights on topics of housing, food, transportation and caregiving, and with nonprofit groups, which focus on "safety for women and children, senior services, health care, building effective partnerships with law enforcement, courts, schools and public health," according to her online statement.